Vinci Hair Clinic Prague is one of the latest additions to our extensive network of hair loss treatment centres. Whether you are worried about your thinning hairline or want to know whether you are a suitable candidate for hair transplants or another hair restoration solution, our expert team in Prague can help. At Vinci Hair Clinic, we are dedicated to making our hair restoration services as accessible as possible for our clients. 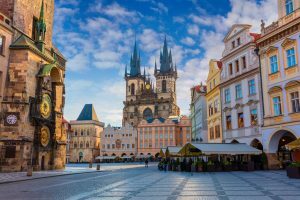 Located in the heart of Europe, the Czech Republic capital of Prague is convenient for those living in the country, as well as clients coming from Austria, Germany, Slovakia and Poland. Prague Vaclav Havel Airport offers domestic and international flights, and is just 20 minutes away from Vinci Hair Clinic, while the central railway station is only 10 minutes away. For clients travelling by car, parking is available within walking distance of our Prague hair and scalp clinic. Our Prague hair loss clinic is located in Golden Melon House, on the famous Old Town Square. Surrounded by historic buildings and tourist attractions, many of our clients opt to make the most of their visit by combining their hair loss treatment with sight-seeing. 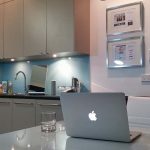 If you need further information on how to get to our Prague hair clinic, or would like to find out about accommodation in the area, don’t hesitate to get in touch with us for advice. Whether you suffer from male pattern balding, alopecia, beard and eyebrow hair thinning or scarring from old hair transplants, Vinci Hair Clinic Prague has a solution to fit your needs. 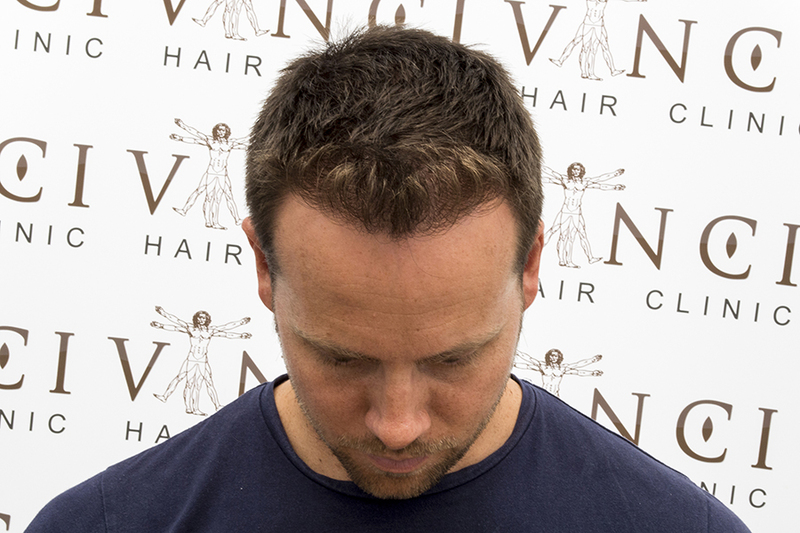 The hair loss experts at Vinci Hair Clinic Prague can advise you on our full range treatments for male and female hair loss. These include FUE hair transplants, FUT hair transplants and scalp micropigmentation, as well as PRP, mesotherapy and medications. 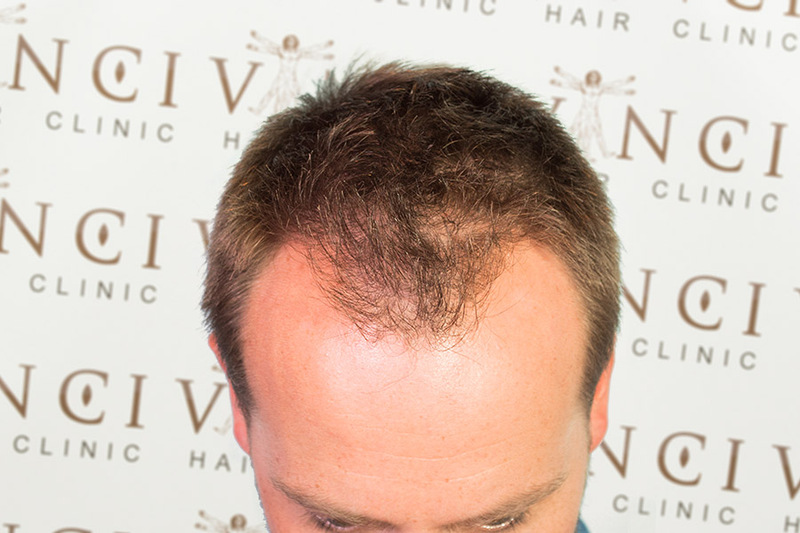 Vinci Hair Clinic have helped thousands of men and women to achieve their hair restoration goals and feel great about their look – and we can do the same for you. 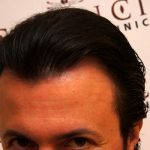 FUE and FUT hair transplants are among the most popular hair restoration services offered by Vinci Hair Clinic Prague. 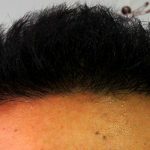 The two types of hair transplant vary by extraction method, but have both been developed to be minimally invasive and cause minimal scarring. 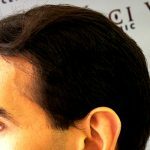 Vinci hair transplants are always performed by experienced surgeons for the most natural looking and effective outcome. You only have to look at our photo gallery and testimonials to see for yourself how happy our hair transplant clients are with their results. Are you ready to fight back against hair loss? You can start now, when you book your free hair transplant consultation in Prague. Your free and fully confidential consultation includes evaluation of your hair loss, plus a personalised treatment plan. 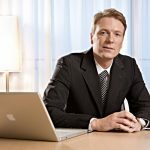 When you meet with your Vinci hair loss advisor in Prague, you’ll also get the chance to ask all your questions about hair transplants so that you can make the right decision for you. It couldn’t be easier to book your hair loss consultation in Prague. You can complete our online contact form, and we’ll get back to you with further information – or call us on (+420) 606 895 662. We look forward to meeting you and guiding you on your journey to hair restoration.